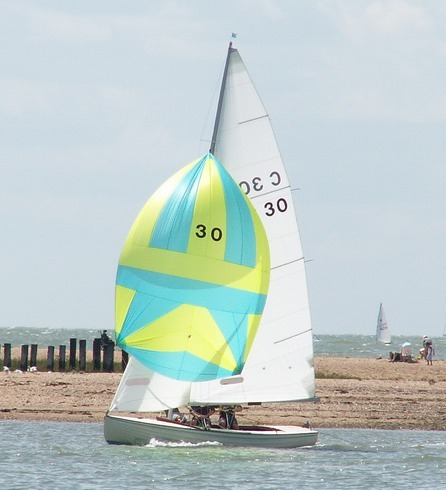 C30 Sarah Louise For Sale – Still Time To Buy Her For Pyefleet Week! SORRY FOLKS – THIS BOAT IS NOW SOLD Jack Wills has been in contact with us to ask us to list C30 Sarah Louise on our For Sale Page. Sadly Jack has not been able to sail her for the past couple of years due to work commitments and so he is putting her on the market. 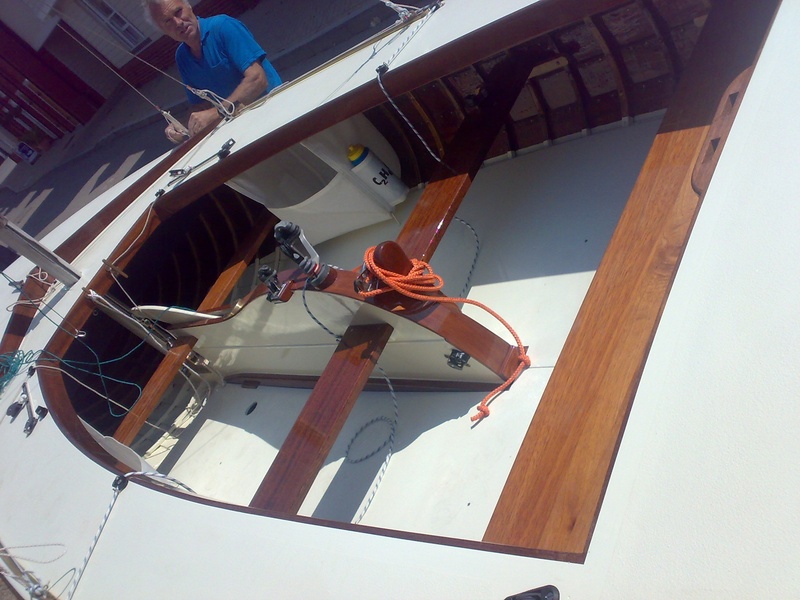 The boat was fully restored by Malcom Goodwin in 2007 and comes with two suits of sails, one little used, plus all the usual kit and caboodle. Some small repairs are needed to the centre plate and casing, but Malcom advises that these are very straight forward and he would be happy to talk any prospective owners through what needs doing (call Malcom on 01206 823223). The boat is stored locally so if you are thinking of buying a BOD and want to make a last minute entry for Pyefleet Week here is your big chance to secure a very nice boat.